This article was first published on May 30, 2015, and updated on Nov 25, 2015. SINGAPORE - Businessman Dan Tan Seet Eng, who is said to have rigged over 150 football matches in countries including Italy, Hungary, Finland and Nigeria, was freed from detention by the Court of Appeal on Wednesday (Nov 25). The 51-year-old has been in prison since October 2013, after being detained under the Criminal Law (Temporary Provisions) Act, which allows for detention without trial. On Wednesday, the Court of Appeal ruled that his detention was unlawful after his lawyers challenged his continued detention. The Straits Times looks at five of the most notorious match-fixers in Singapore. 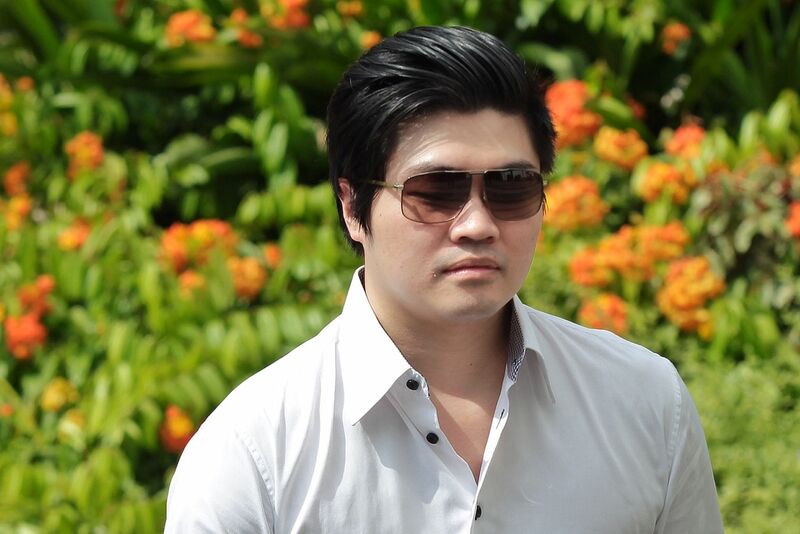 Dan Tan Seet Eng, named by Interpol as "the leader of the world's most notorious match-fixing syndicate", was freed from detention by the Court of Appeal on Wednesday (Nov 25). 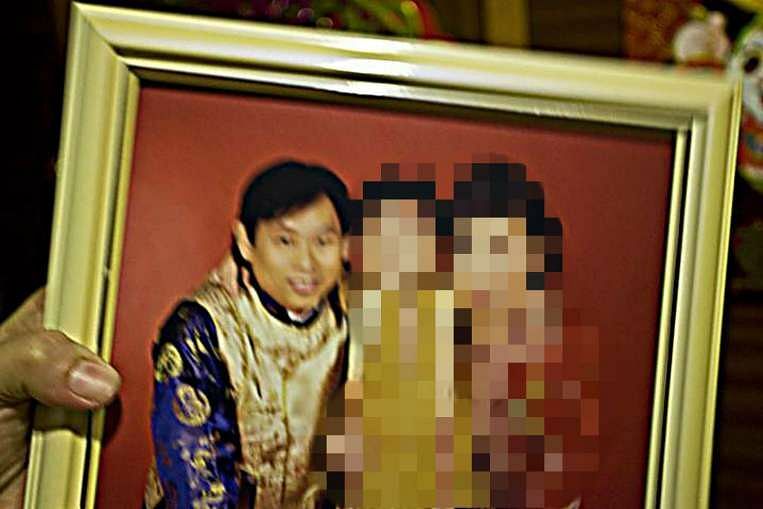 Tan, who has been in prison since October 2013 after being detained under the Criminal Law (Temporary Provisions) Act, tried unsuccessfully to contest against his detention in 2014. He has accused his former buddy - match-fixer Wilson Raj Perumal - of setting him up so as to shoulder less blame. Wilson Raj Perumal was jailed a year in 1995 for giving US$2,400 (S$3,234) to a football team captain to throw a match in September 1994. He then went on to fix bigger matches, all the way to the World Cup, and became Fifa's most wanted man. In February 2011, the Singaporean was arrested in Finland and served one of a two-year sentence for fixing top-tier games there. He also decided to collaborate with the Finnish authorities, revealing a global network of match-fixers based in Singapore where he fingered Dan Tan as the boss of the operation. In an interview with CNN last year, Wilson Raj said he earned "five to six million dollars" from influencing "80-100" matches in his two-decade run of match-fixing. Having completed one year of his sentence, he was extradited to Hungary in 2012, where he is currently under house arrest and assisting match-fixing investigators. The father of twins now lives in Budapest and has also co-written the book Kelong Kings: Confessions Of The World's Most Prolific Match-fixer. Convicted match-fixer Eric Ding Si Yang, who is serving a five-year jail term for match-fixing, was given another year of jail time on Oct 24, 2015, after he admitted to perverting the course of justice by hiding evidence and failing to provide his laptop password. In 2013, Ding had tried to hide a piece of crucial evidence that he had in his safe while out on bail after being charged with bribing soccer officials, a district court heard on Oct 24. 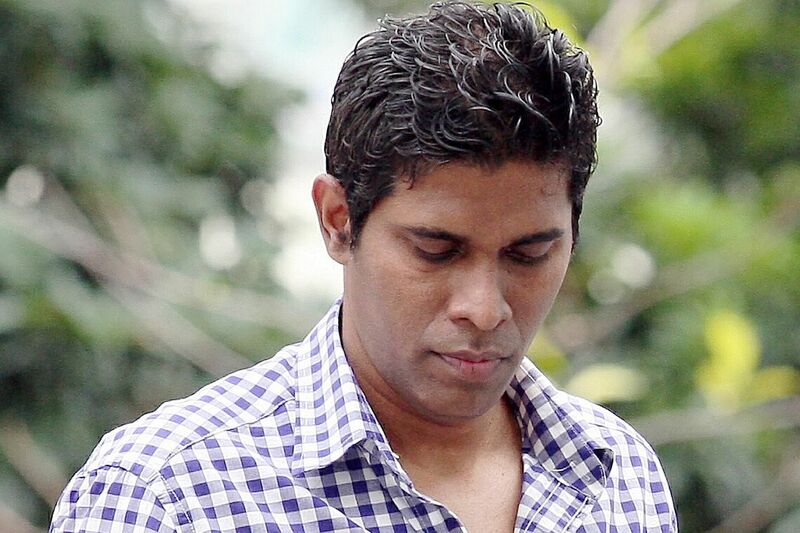 A former Malaysian national footballer, Thanasegar S. Sinnaiah, 40, was jailed two years in April 2015 for helping Singaporean Selvarajan Letchuman bribe Football Association of Malaysia part-time referee Shokri Nor to fix a football match. 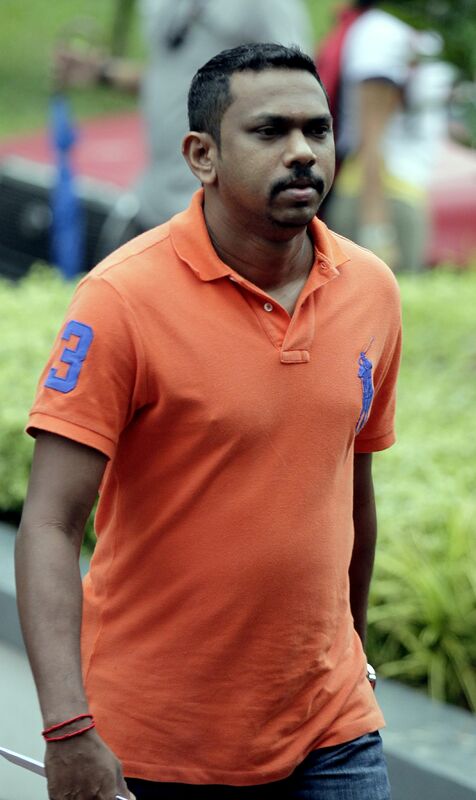 He pleaded guilty to two counts of abetment by conspiracy with Selvarajan and Shokri to cheat Singapore Pools, and for one count of failure to present his passport when leaving Singapore. The referee, Shokri Nor, 50, a former Malaysian policeman, is still on the run. 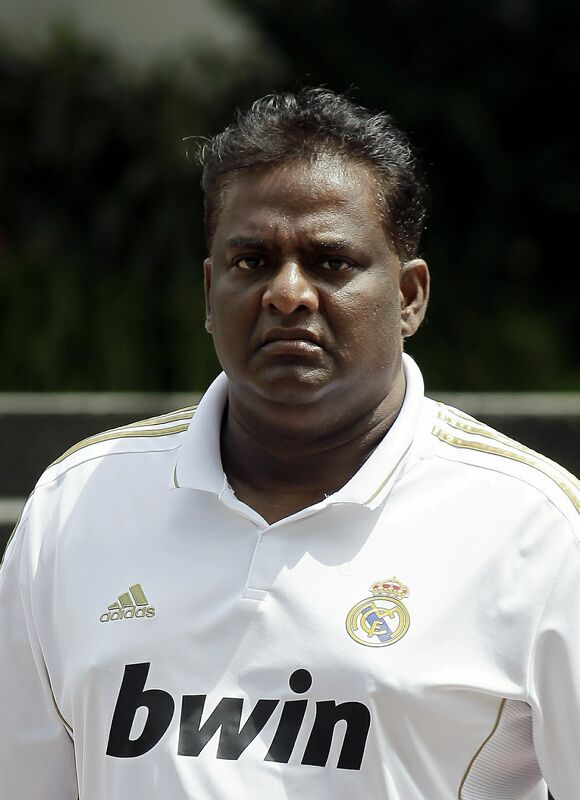 Former project manager Selvarajan Letchuman was sentenced to 30 months' jail on Oct 10, 2015, after he had admitted to one charge of corruption for bribing a Malaysian referee and two cheating charges involving $15,500. SOURCE: The Straits Times Archives, BBC.